Put yourself a step ahead by starting your nursing career with a BSN degree. The RN to BSN Program is 100 percent online, career friendly, and keeps you relevant in the workplace. 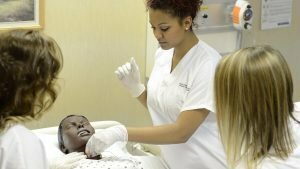 The Associate Degree Nursing Program is accredited by the ACEN, and prepares learners to become a nurse in as few as 20 months. 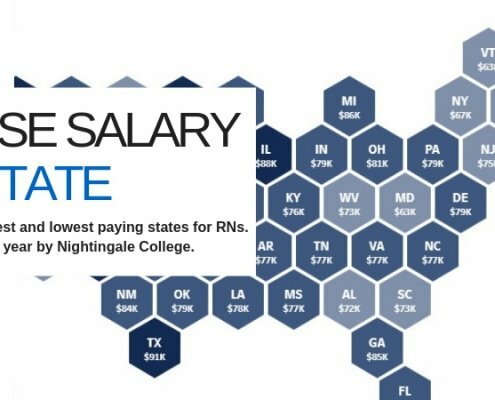 The RN-to-BSN Program is accredited by CCNE, and helps RNs prepare for their future in the workplace in as few as 12 months. 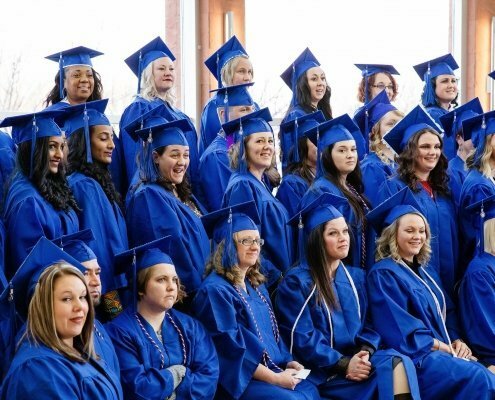 Our 32-month Bachelor of Science in Nursing (BSN) Program is accredited by CCNE. Earn a BSN degree and begin your career as a nurse. Nursing School Reputation: Does it Matter Where You Get Your BSN Degree From?